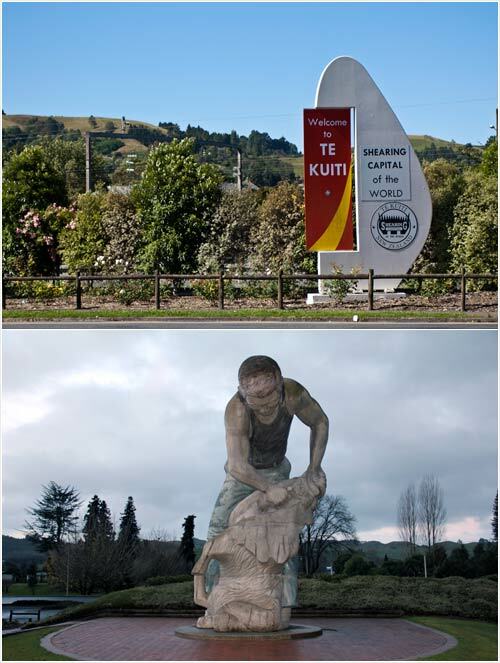 Te Kūiti bills itself as the shearing capital of the world. Visitors to the town are greeted by a large sign proclaiming this status and by a 7-metre statue of a shearer at work. Three time capsules are sealed within the statue and will be opened in 2024, 2054 and 2084.